Roger Federer overwhelmed Richard Gasquet 6-1, 6-4 in under an hour at the Hopman Cup on Friday to signal his return to form following a long six months injury layoff. Returning this week after six months out of action, the Swiss 17-times grand slam champion beat Briton Dan Evans before suffering a three-set loss to German teenager Alexander Zverev at the mixed team event in Perth, Australia. Federer barely missed a groundstroke, getting his first break of serve in the fourth game of the match and dominating proceedings from that point on. He also sent down 11 aces in nine service games. 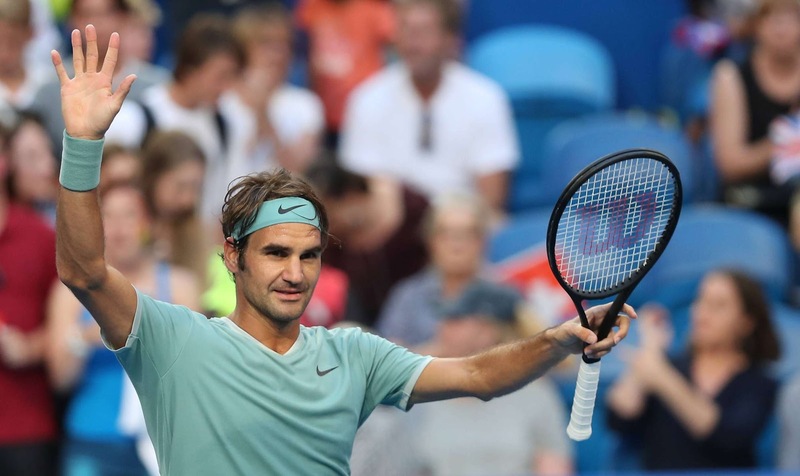 Federer's 58-minute masterclass against Frenchman Gasquet in front of more than 13,000 spectators, however, should reassure his fans ahead of the year's first grand slam at Melbourne Park later this month. "It was completely different to the previous two matches," the 35-year-old said after putting Switzerland 1-0 up against France at the Perth Arena. "Every opponent makes your life difficult in a different way, trying to make it as hard as possible. Today was great, I had many more swings on the ball... had a bit more time. 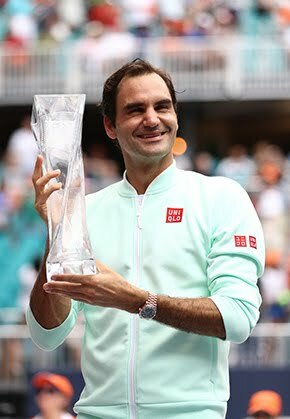 "It's the third match into the year so I am starting to feel the ball better and better and just moving around the court better, so I am really pleased. "I'm surprised how I'm playing already. Could not be more happy right now." The former world number one has slipped to 16th in the rankings but was happy with his form against Gasquet who is 18th on the list. "It's only the beginning, hopefully many more matches to come. I'm just very pleased to be on court. 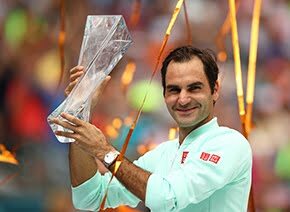 I did enjoy the last six months out, I enjoyed the last 18 years playing, so I'll stay around for a little bit long, if I can." But the singles masterclass from Swiss champion was not enough to stop the French pairing of Richard Gasquet and Kristina Mladenovic winning through to the Hopman Cup final. Mladenovic squared the tie with a three-set win over Belinda Bencic, before the French claimed the deciding mixed doubles. The doubles was played in the Fast4 format of four-game sets, no deuces, and no service lets.